I don’t often write about teams. It isn’t a conscious decision, but just more how I naturally meet people to profile. A story about a business in network marketing is even rarer. However, Molly and Francine are anything but typical. You might at first wonder why they work together. At first glance, they look more like competitors than a team. But, their teamwork proves that we actually achieve more together. 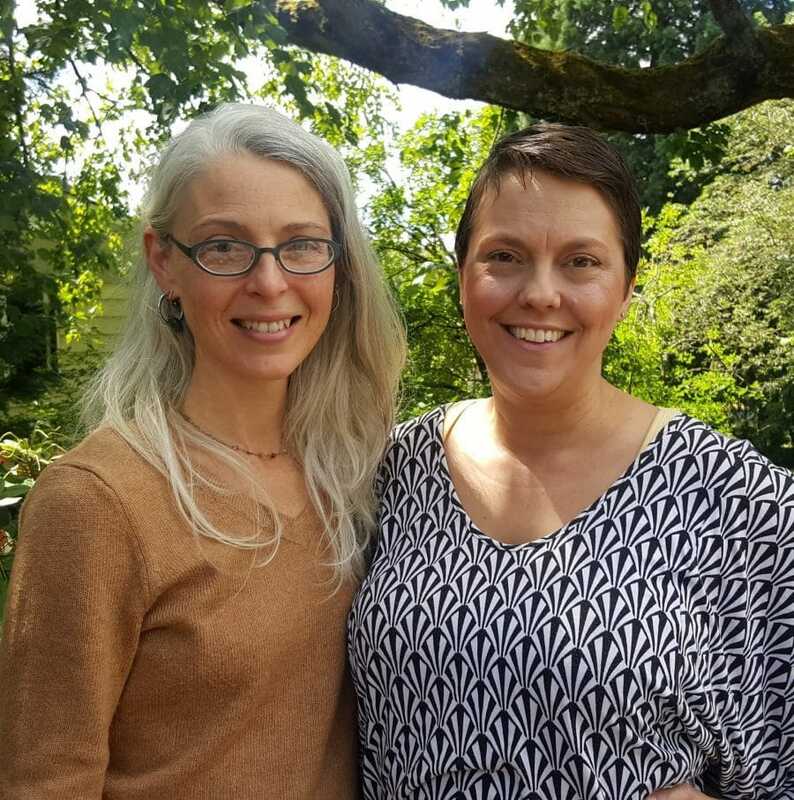 Molly McWaters, who owns I am Essentially Happy, and Francine Selke-Minogue, who owns Essential Wisdom, are both wellness advocates for DoTerra Pure Essential Oils with their own businesses. Yet, they work together to share their knowledge about essential oils and to grow their businesses. Molly and Francine believe they play off each other’s strengths to help more people than they would alone. Francine came to DoTerra about 5 years ago as an experienced healer. 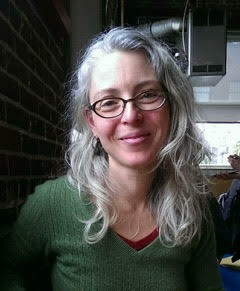 Francine has practiced yoga for many years, and is an amazing certified Qigong instructor. Francine was thrilled when she discovered a line of essential oils she trusts. Now, Francine wants to share her discovery with others. So, Francine approaches her essential oil business as a teacher and an educator. She finds joy in teaching others about the oils and how the oils can transform their lives. The first time I met Francine, I noticed a calm energy emanating from her. Francine embodies what I would call the spirit of ch’i. She not only speaks calmly, but also with a pleasant confidence. Francine knows her stuff, and shares her knowledge willingly and openly. She also moves and speaks gracefully, so each interaction feels like you’re gliding together in perfect balance. Balance I think is a good word for Francine. Nothing is forced. Yet, she is firm in her beliefs. Molly blends perfectly with Francine. Molly discovered DoTerra oils more recently – in fact about 1 1/2 years ago. Whereas Francine fell in love with DoTerra because of its quality product, Molly came to DoTerra partly because of its business model. Molly liked that DoTerra offered a framework for growing her business. She liked the structure she could tap into. It resonated with her savvy business sense. Now, I’m not suggesting that Molly is not enthusiastic about the oils. In fact, Molly’s face not only lights up every time she mentions the oils, but when she thinks about them too. Molly first suggested to me that I use the oils in my real estate business. She put the bug in my ear to dig out the oils my brother-in-law gave to me for Christmas to see if I could find the same magic both she and Francine spoke about. Molly and Francine met at a DoTerra event. Having both joined DoTerra under the same up-line, they have frequent contact with each other. Their direct team leader encourages a team culture for all advocates, although each of them runs their own business. So, Molly and Francine were already participating in an environment of sharing and collaboration. However, I think Molly and Francine take it a step further. After hosting a class together, they noticed a kind of symbiotic relationship with each other. While Molly excelled at the prep work and getting all the details together, Francine had a wealth of knowledge to share. Perhaps individually or together, they realized the class worked better together than alone. I think their teamwork is an amazing thing to watch and to experience in a world so full of us v. them and zero-sum games. So, they began working as a team and collaborating more. Molly says it was a new concept for her to work as a team that way. Coming from a business background, she had worked in much more competitive environments. She had experienced environments where business leads were coveted and not shared. But now, Molly and Francine share freely. They share their knowledge, their expertise, and even their leads. Maybe not surprisingly, it works very well for them. In fact, they both believe they are more successful because of it. Both Molly and Francine acknowledge the strength they get from each other. For example, Molly explains how she’s learned so much about the oils from Francine. Or, how she taps into Francine’s energy or has become more self aware. 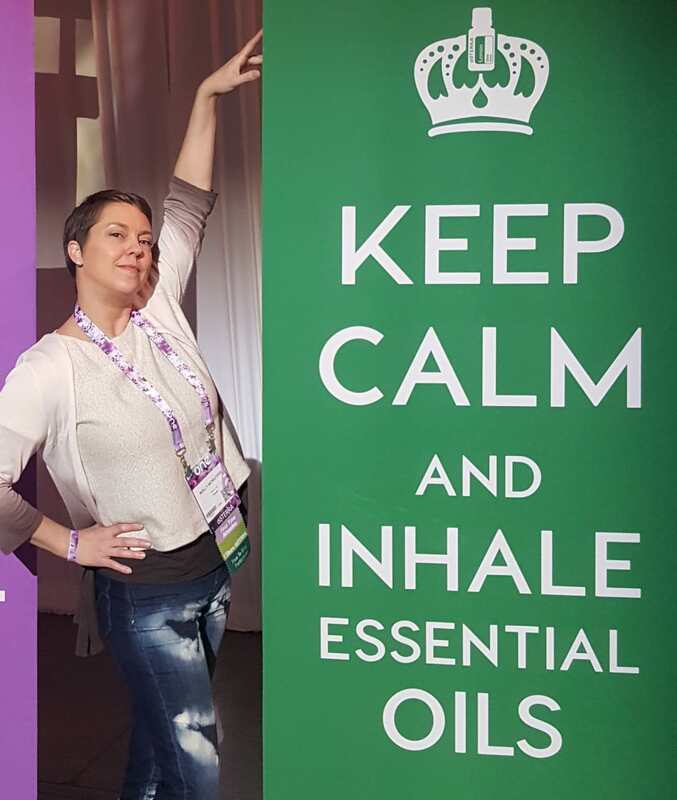 Similarly, Francine shares how she’s gained new business insight and has soaked in Molly’s fresh enthusiasm for the oils. But most importantly I think, they both honor themselves and their own integrity by working as a team. In a way, working together helps them be their best. I think their teamwork is an amazing thing to watch and to experience in a world so full of us v. them and zero-sum games. After Molly first approached me about using the oils, I ended up later turning to Francine for some advice. It was more coincidence than choice it happened that way. Francine was just there when I had a question. So she came over for tea one day, and we started to bond a bit. A few weeks later, I attended a class they both hosted. I never picked up any scent of competition between them. They were both hosting the class with one purpose in mind: to teach us how to use the oils. Molly and Francine worked together as if they had been partners forever. In fact, I think I left that meeting wondering if they were business partners. So, I was actually a bit surprised when I learned Molly and Francine are not business partners, despite their teamwork. When I purchased an oil from Francine, Molly was happy. Yes – happy I purchased from someone who could be considered her competitor. Molly was happy for me because she so thoroughly believes in what she’s selling. And I think that’s why their teamwork is so successful. In the end, Molly and Francine both want the same thing. They want to help people live healthier and happier lives. As a result, their businesses are also growing. Perhaps, Molly and Francine are teaching us more than about essential oils. Maybe they’re also showing us a new way of doing business and living our lives. They believe their abundance grows by sharing it. Francine and Molly know they learn more from each other than they ever could alone. And after watching them work together, you begin to understand how we achieve more together. You see how it’s not only lonely but harder when you stand alone. If you’d like to learn more about teamwork or DoTerra Pure Essential Oils, reach out to Francine and/or Molly. They’d love to share what they know.